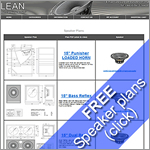 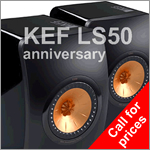 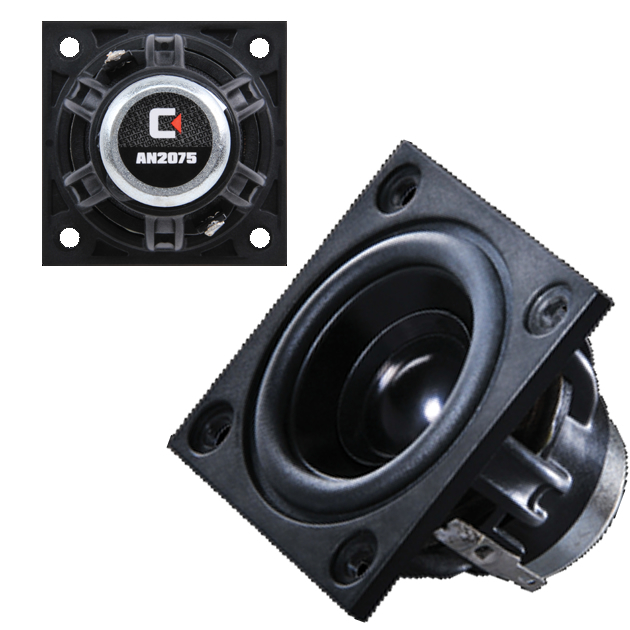 The TF range represents the apex of speaker technology at this level and use rigid pressed steel chassis with ferrite magnets. 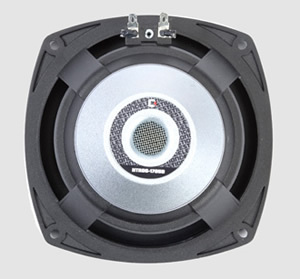 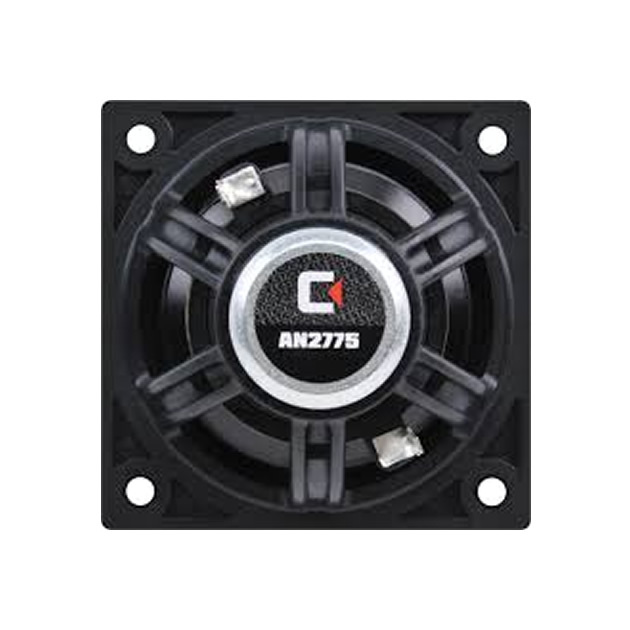 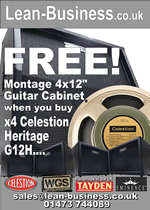 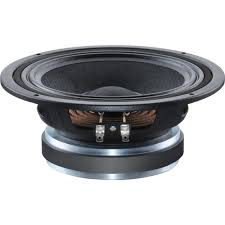 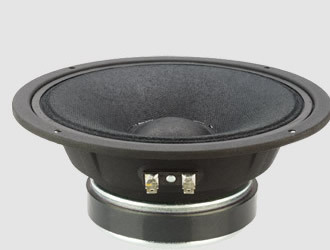 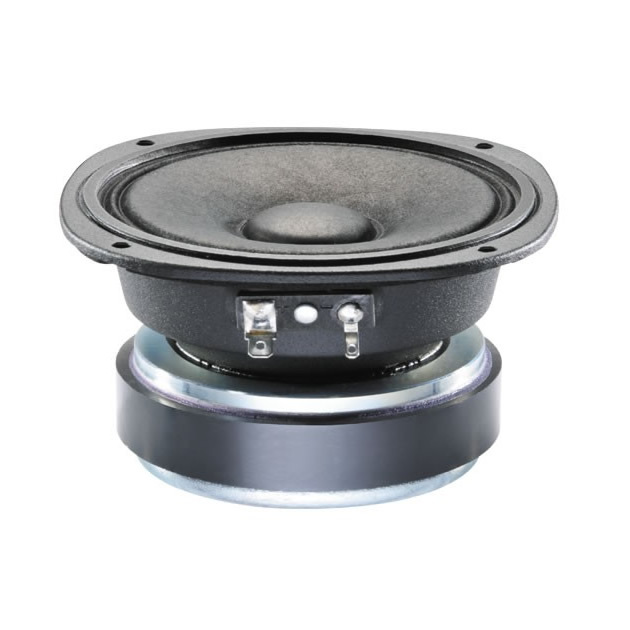 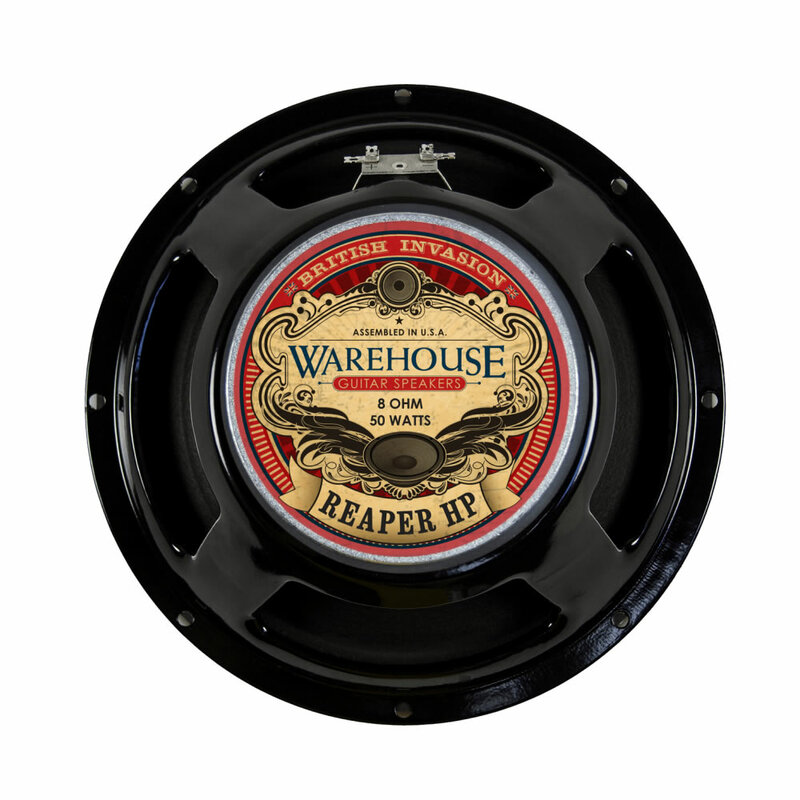 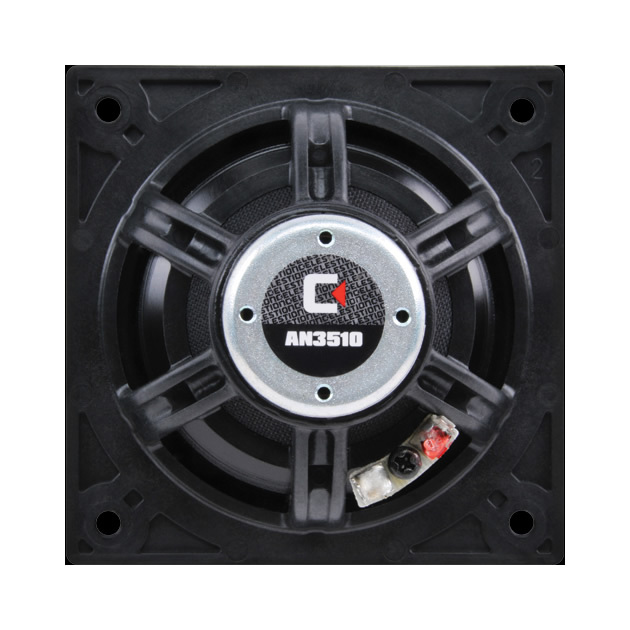 These Celestion PA drivers can be used as replacements and upgrades for PA speakers from most cabinet manufacturers. 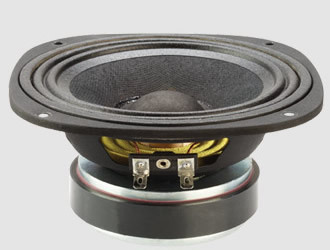 The Truvox range can also be used in Bass Guitar Cabinets.